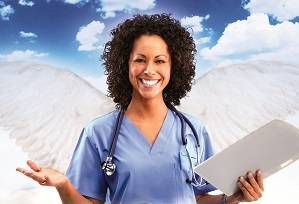 At Angels of Care Pediatric Home Health we truly LOVE our employees! We are always looking for new ways to provide better benefits to our greatest asset-which is you! We are excited to announce our transition to a new PEO company, Resourcing Edge. 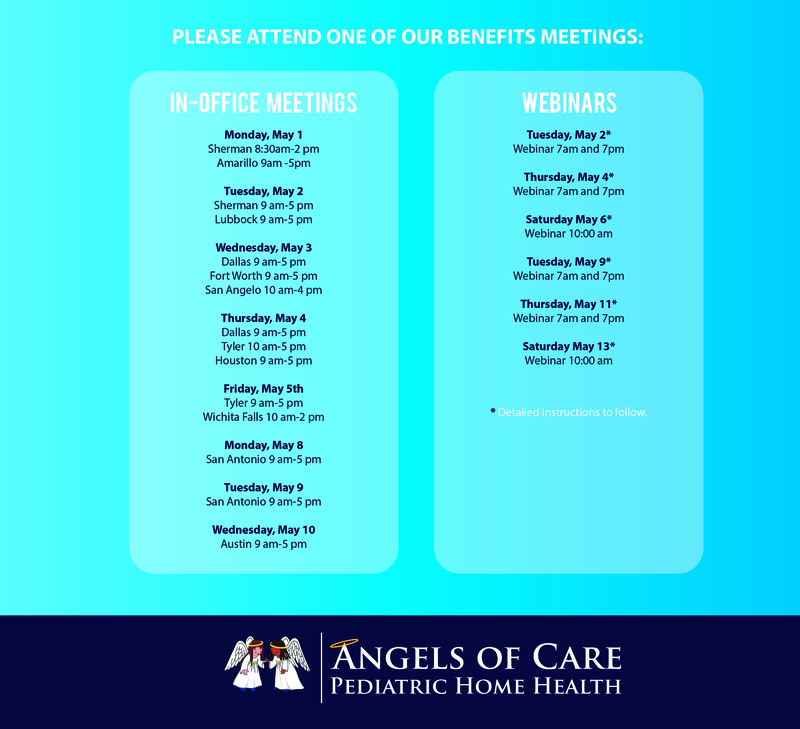 We are pleased to offer a better benefits experience to our employees with this transition! 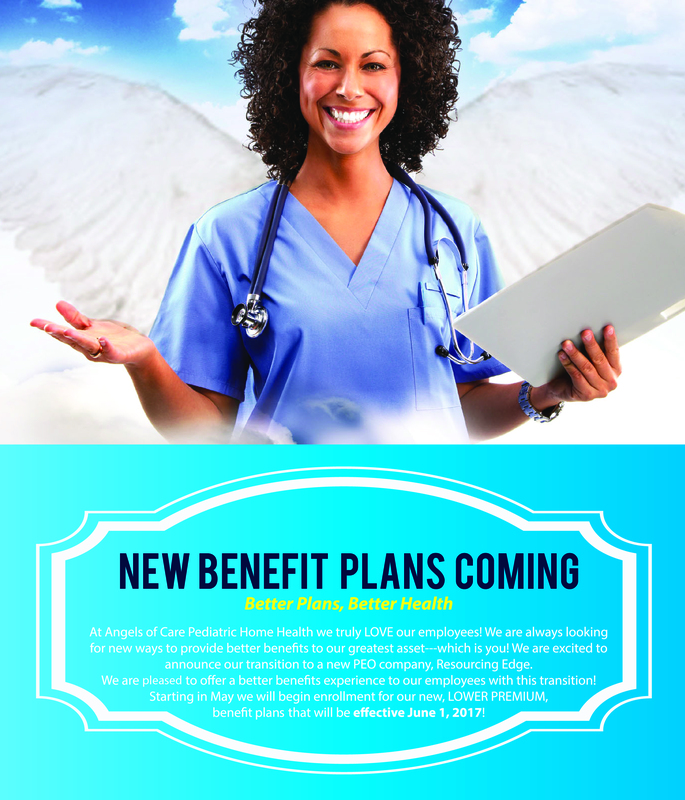 Starting in May we will begin enrollment for our new, LOWER PREMIUM, benefit plans that will be effective June 1, 2017! Click 2017benefitsheetFINAL to view more information!